New Crop Development: All aspects from planting test plots, developing equipment for field operations, processing, through commercialization. 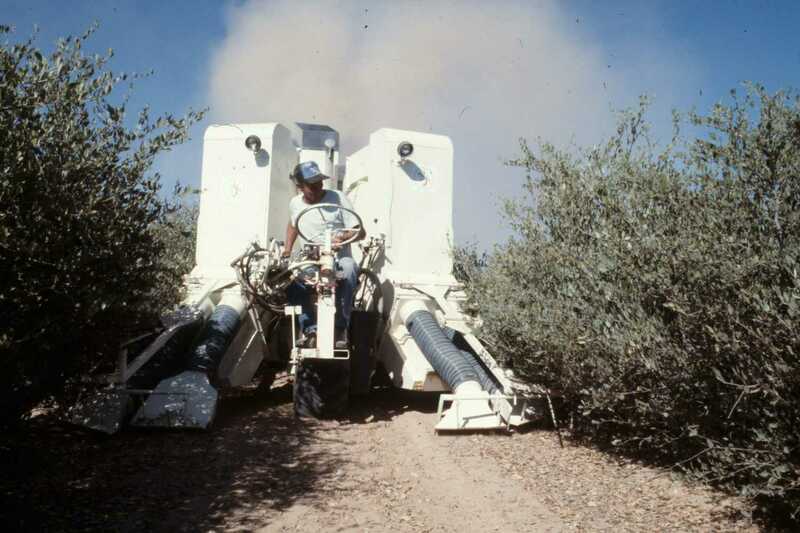 Mechanization: Equipment development for new crops, extensive testing and development experience with tillage systems, spraying systems and forage systems. International experience: Middle East, Central and South America, primarily related to new crop introduction and commercialization.